Matteo is a code pirate and mad scientist. He spends most of his days programming in node.js, but in the past he worked with Ruby, Java and Objective-C. In 2014, he defended his Ph.D. thesis titled Application Platforms for the Internet of Things. Now he is a Software Architect at nearForm, where he consults for the top brands in world. 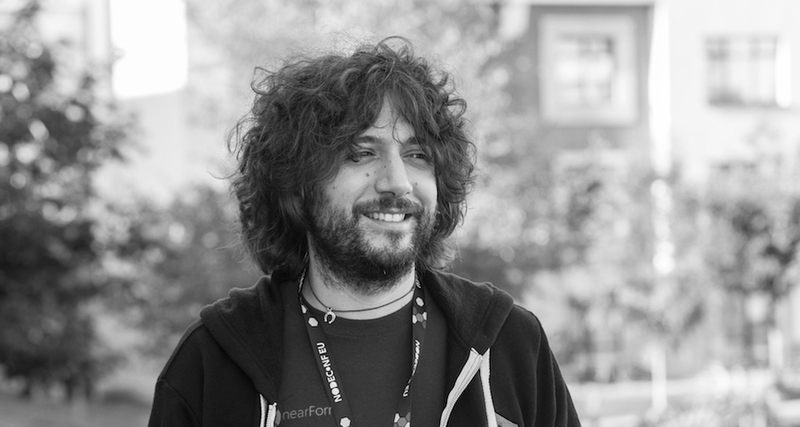 Matteo is also the author of the Node.js MQTT Broker, Mosca, the fast logger Pino and of the LevelGraph database. Since last December, he is a Node.js collaborator, maintaining UDP and Streams. In the summer he loves sailing the Sirocco. Check out the interview with Matteo Collina Node.js: Non solo uno strumento server-side on our blog. “Fastify: Un framework cucinato a Bologna” The video of Matteo Collina’s talk recorded at our meetup “An Evening with… Matteo Collina” (Milano, MikaMai/LinkMe, 19th February 2019). Watch our interview with Matteo Collina Sviluppare in Node.js. Sviluppare applicazioni enterprise con Node.js, a video interview to Matteo Collina by Fabio Fabbrucci.